We also offer Key-holding service.  By safeguarding a set of keys to your property, we are on-call for any emergency services that you require 24 hours a day, whether that’s responding toalarm activation, letting in the builders or patrolling the property. Keys are stored at your local key vault or mobile unit, in accordance with regulatory standards, so we can provide alarm response, lost key services and access to approved contractors, all completely, safely and with peace of mind to your life. 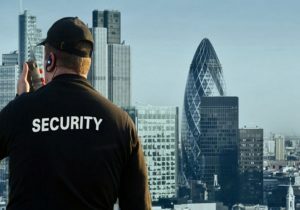 All our personnel who deal with keyholding is highly trained team of security experts.